People freak out over the tech, fashion, and decor deals on Amazon Prime Day, but the most popular product this year might shock you. 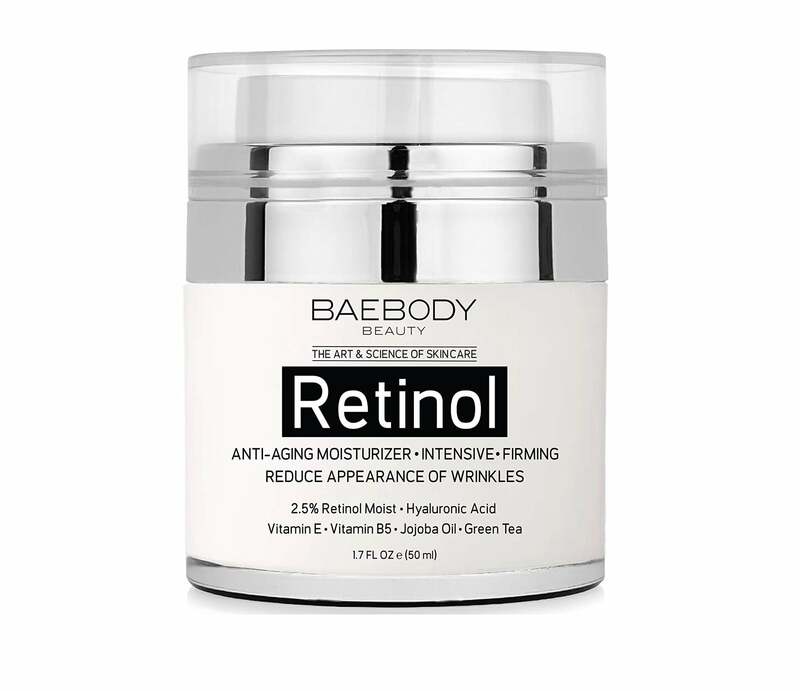 This Baebody Retinol Moisturizer ($14, originally $40) is the top trending item on sale. Seriously! 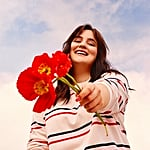 Customers are adding it to their carts for the huge discount and the spectacular reviews it has received. A whopping 3,300 customers have reviewed the cream, and 70 percent of them give it five stars. That's impressive. 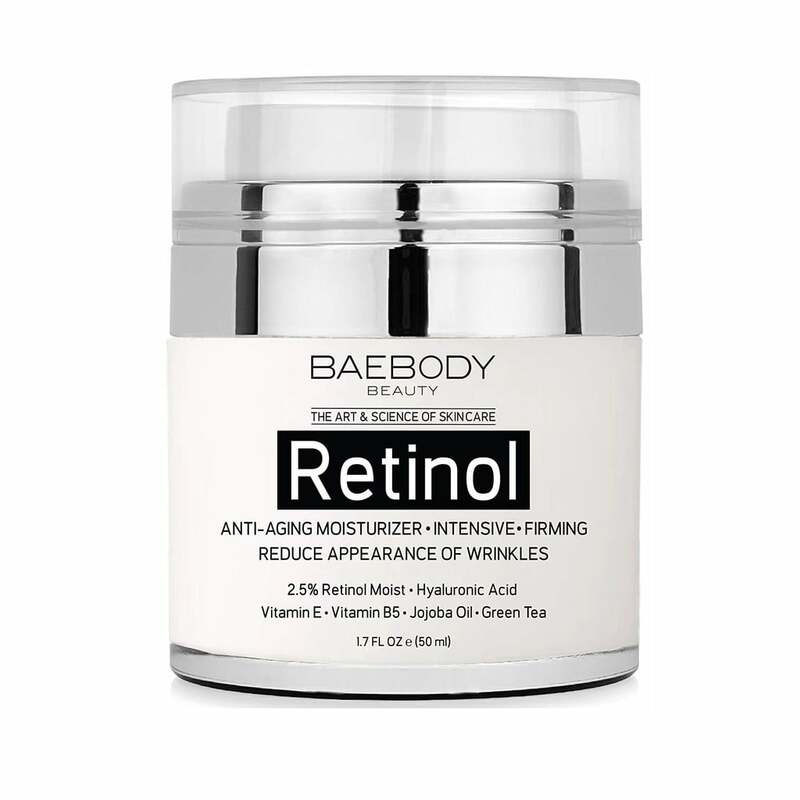 The active retinol in this formula helps to reduce the appearance of fine lines and fade dark spots. It also includes hyaluronic acid, which moisturizes and plumps the skin. 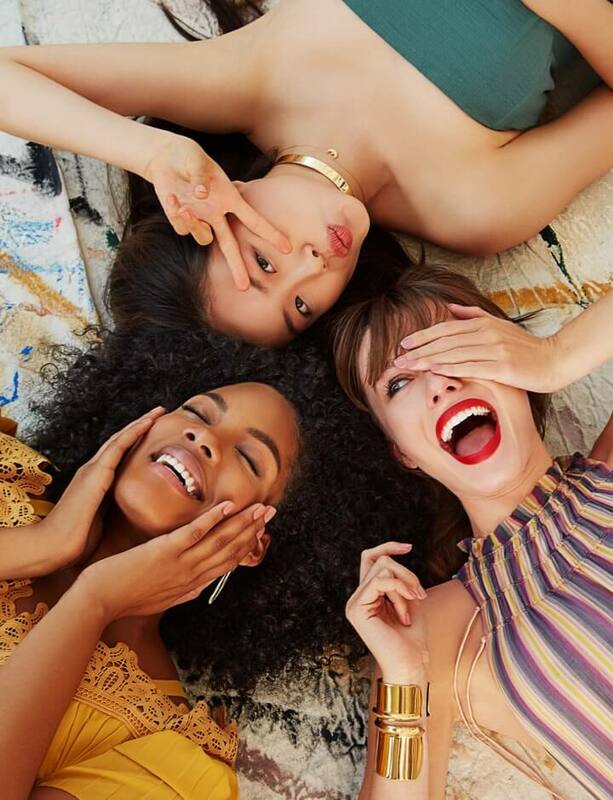 Just make sure to test a small area of your skin before use, since retinol is a strong ingredient that can cause burning. If used correctly, the results can be very satisfying. "As a licensed master esthetician, I am always on the look out for new product for skin care," one buyer wrote. "When I found this one, I could not wait to try it. I am in my 40s and want to keep the signs of aging at bay. This cream is wonderful, the jar is air tight — very important to maintain potency. One pump was enough for face, the product went on super smooth. It has a very light, pleasant scent. It absorbed in my skin quickly with no greasy feel or stickiness and my skin feels silky-smooth after the application. I am very excited to see how long term use benefits my skin." This sale ends in a few hours, so snag this cream ASAP!